Art Today . . . Food Next Summer! The strong winds we’ve had over the past few days finally knocked down the runner bean plant we had in the office garden. It started growing up our corn by the rain barrel then grew so big we hooked it to the roof overhang . . . 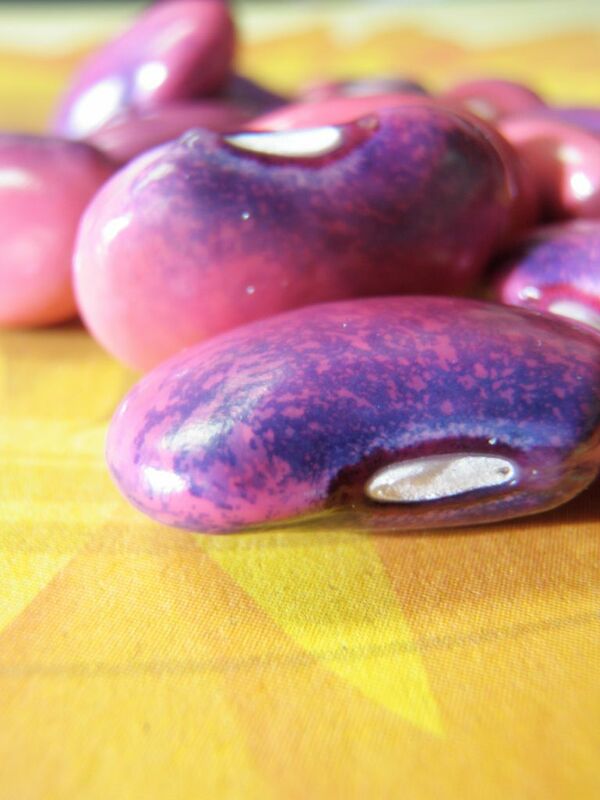 The beans themselves were big with this awesome, weird fuzzy exterior. They were so pretty we couldn’t stop taking pictures of them! You eat them when short and young or leave them to mature on the vine to collect as seeds. 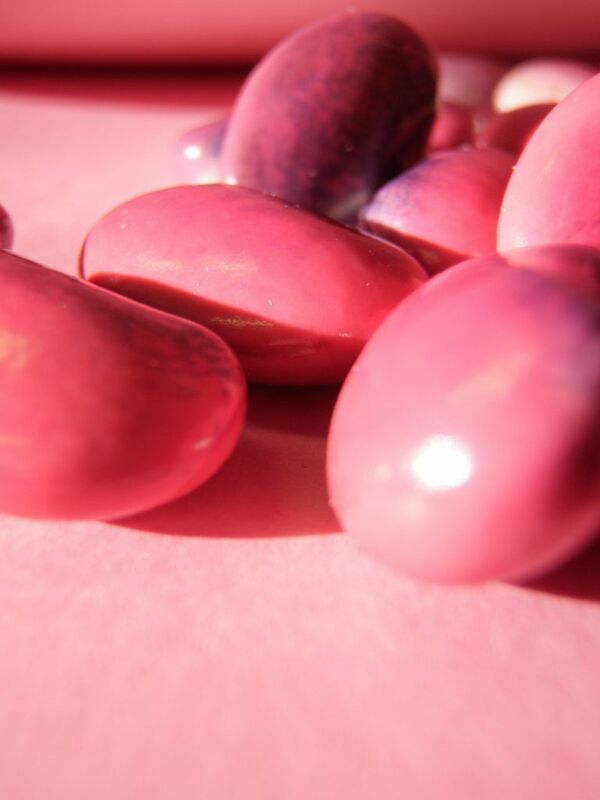 We searched the office for different colours of paper to highlight the beauty of the bean! The best part of it all? 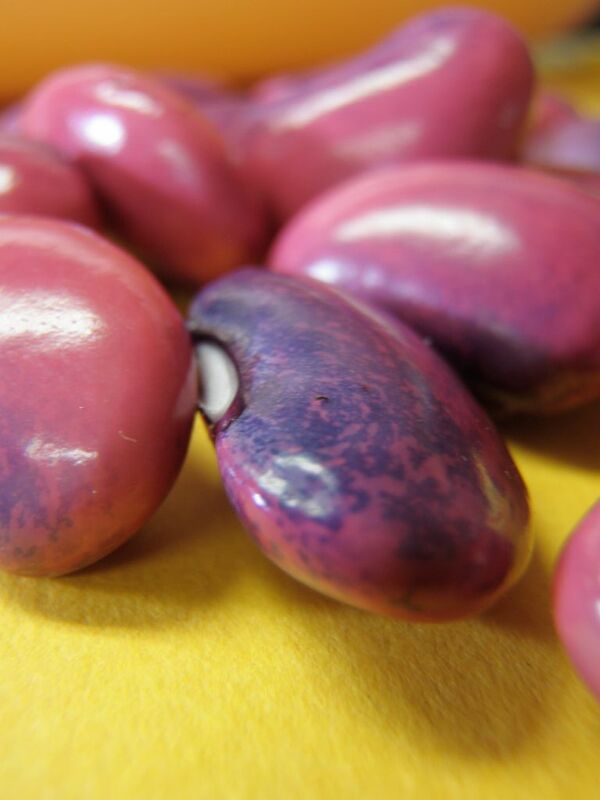 We will plant these beans next spring and have a whole new crop to feed kids with! I have to admit . . . the staff and volunteers will probably eat a few too! Previous Post Cocconut Curry Squash Soup = Yummy!